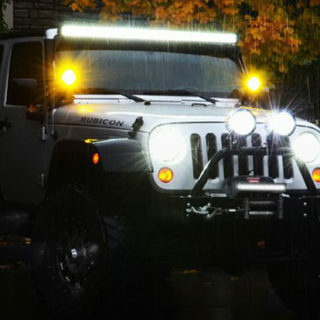 NutHouse Industries offers several different lines of lighting option to fit all of your needs. 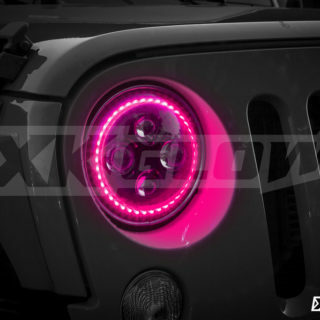 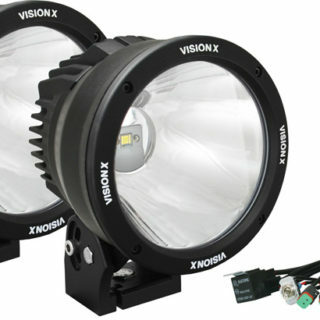 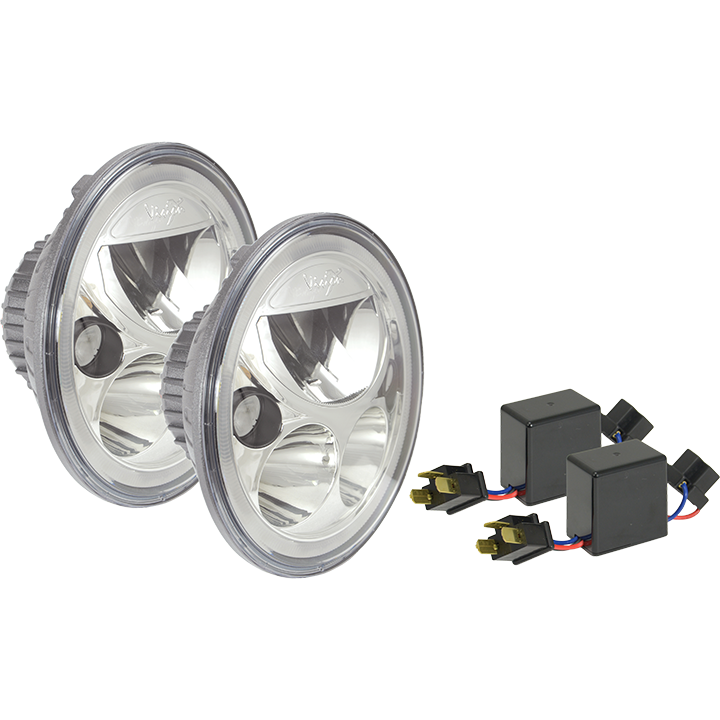 XK-GLOW is well known for being the leading Manufacturer and Innovator of LED products in the Transportation Industry. 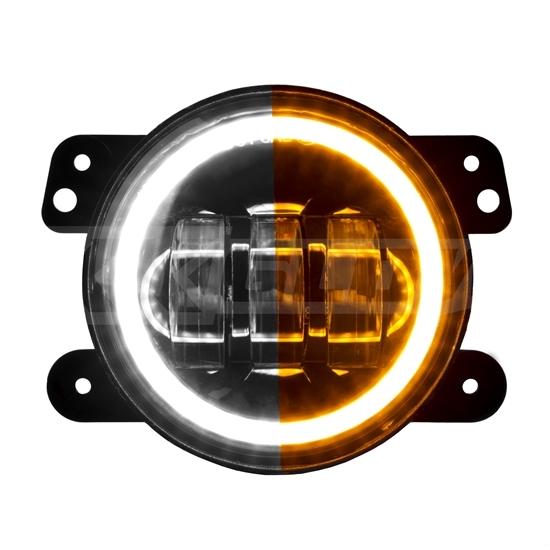 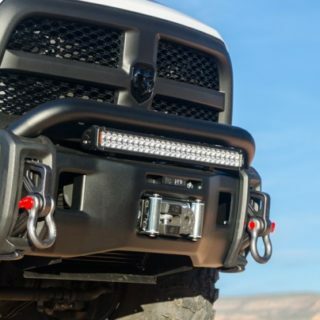 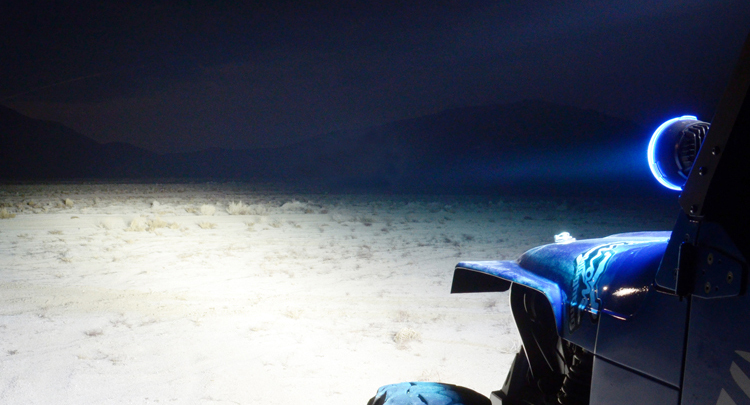 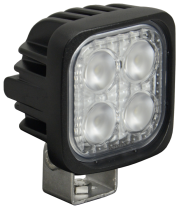 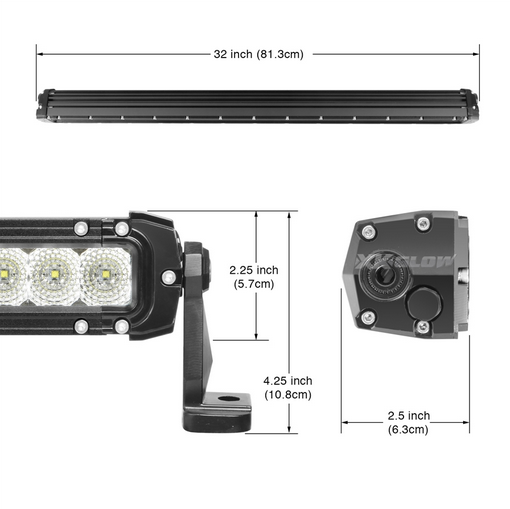 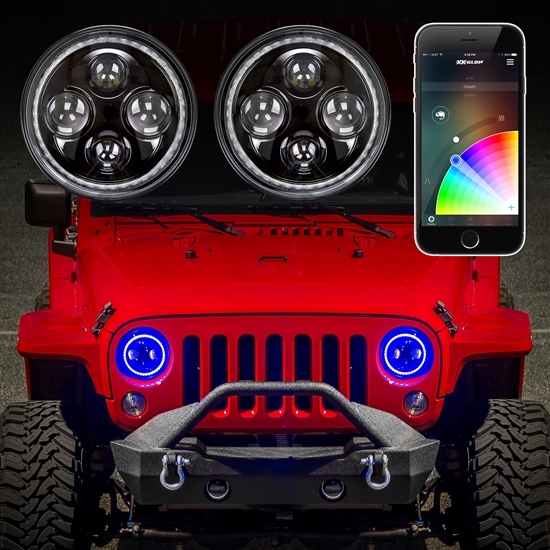 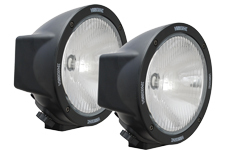 As an LED equipment manufacturer, our company has been extremely proud to provide the most comprehensive LED product line to the automotive, motorcycle, and entertainment lighting industry for more than a decade.